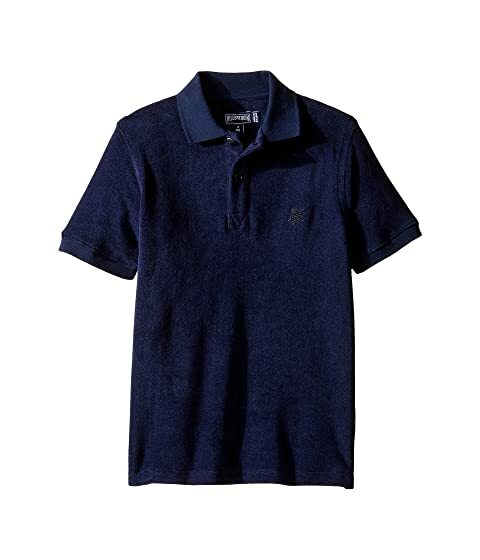 He'll be ready to hang after riding the waves in the Vilebrequin Kids™ Terry Polo. Terry cotton fabrication for ultimate comfort. We can't currently find any similar items for the Terry Polo (Toddler/Little Kids/Big Kids) by Vilebrequin Kids. Sorry!